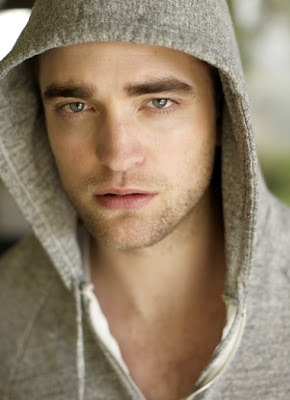 Robert Pattinson is an English actor, but not just that. He is also a singer and a model. While his singing and modelling career are a mystery to me, I do know that he is an exceptional actor, whose career is only starting to boost. 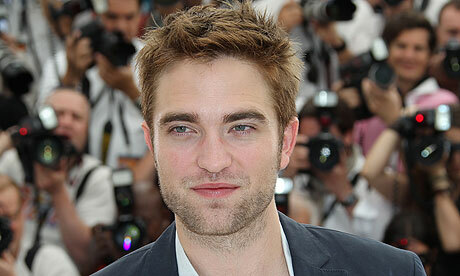 He focused on the “Twilight Saga”, where he had (as you definitely know) the leading male role. This role brought him worldwide recognition. While the saga in itself is controversial (the girls think it’s wonderful while the majority of the guys hate it), his acting was undeniably exceptional.